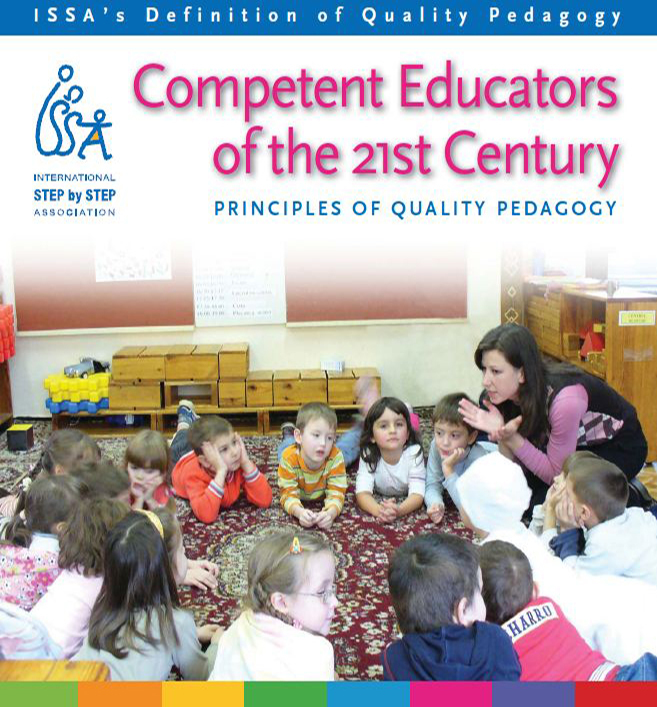 Competent Educators of the 21st Century: Principles of Quality Pedagogy is a policy document that defines quality teaching practices when working with children from 3 to 10 years old, and their families, to better support the child's development and well-being. A list of the 20 Principles and the 85 Indicators that describe how to apply these Principles. In addition to the to the four full PDF versions, ISSA has translated the Quality Principles into two Romani dialects: Vlaxicko and Rumungricko. You can find these on the ISSA website.